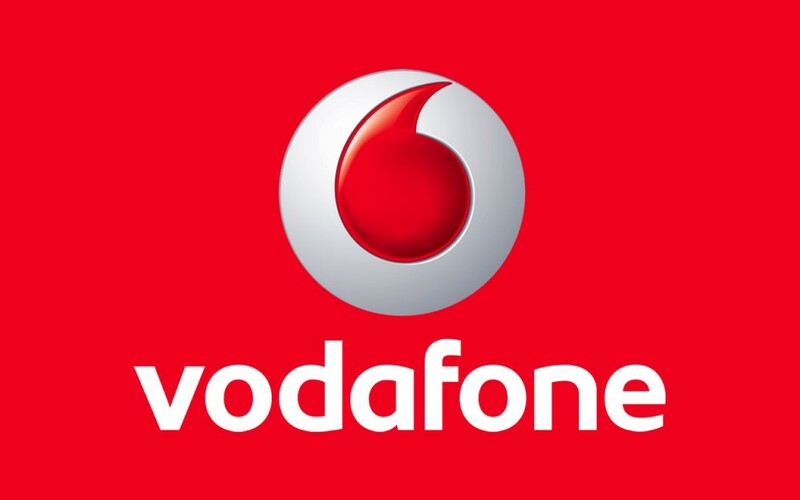 Six governments tap Vodafone calls without warrants or any court oversight according to the first global disclosure on the subject. Vodafone is in Europe, Africa and Asia, unlike Verizon, which is only in the USA. This disclosure is important for its demonstrates the lack of privacy on a grand scale. This is all about money as governments are going broke. It has nothing to do with pretend terrorists. « Was Socrates Surprised by Negative Rates?